Bring your family together today for our exciting Family Martial Arts Classes at Chay's Tae Kwon Do. 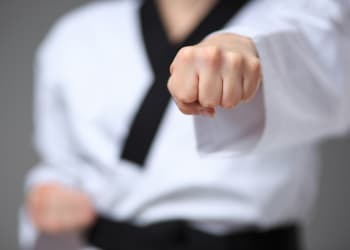 Whether you're looking for a great way to stay active or you and your family are hoping to learn valuable self-defense skills together, we've got you covered. Our Family Martial Arts Classes in Racine are great for all experience levels and can help you and your kids bond over an exciting new hobby. 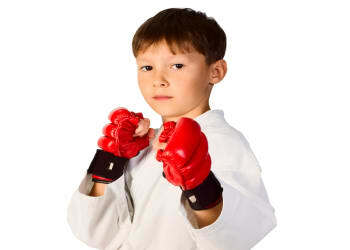 What Can You Expect In Our Family Martial Arts Classes? We aim first to make these classes fun and informative. 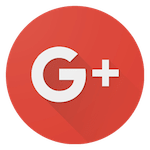 We want your entire family to be excited about joining us each week and we want you to leave Chay's Tae Kwon Do knowing you got the most out of yourself. We work with families of all skills and abilities, helping you and your child modify each exercise to fit your unique needs. And alongside your family, you can have fun staying active and relieving some stress. As parents, we want our children to be prepared for anything life might throw their way. And you want to be there to help them learn those lessons. That's exactly what our Family Martial Arts Classes offer. Our dedicated staff introduces you and your child to some of the strategies and character skills that set students up for success and you can be there to help them put those skills into action. 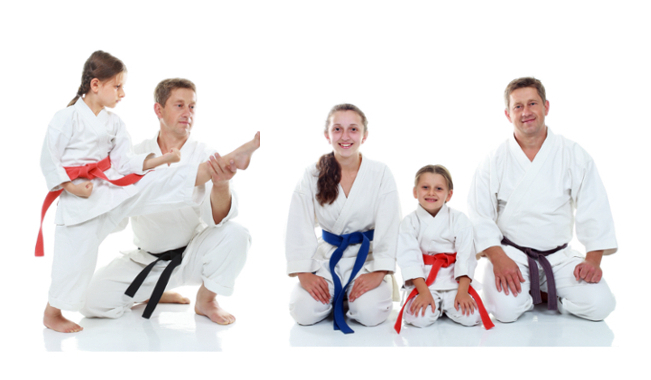 Treat your family to our exciting classes at Chay's Tae Kwon Do. You can learn the best self-defense skills and take on an active, healthy lifestyle. Our Family Martial Arts Classes in Racine help you bond over a shared hobby and develop vital life skills in your child in no time.